Our children and young people will . 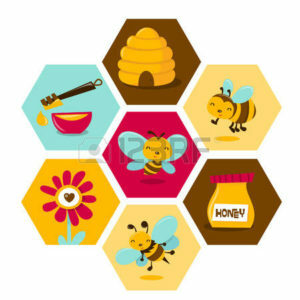 . .
Know the goodness and grace of God and love for others that flows from our heart like honey. Relationships are the core of our philosophy and is integral to the way we share God’s love with others. We believe that to connect with other people requires genuine care through relationship. Our children’s ministries are based on developing relationships with others in the church community through shared experience, and sharing our own personal experience of God. Providing programmes for young people during Sunday morning church service. Primary and intermediate aged children can engage with older people from the church community, learn about God and hear God’s truth through stories from the Bible and examples of having a personal relationship with Jesus. Run in collaboration with DCBC. 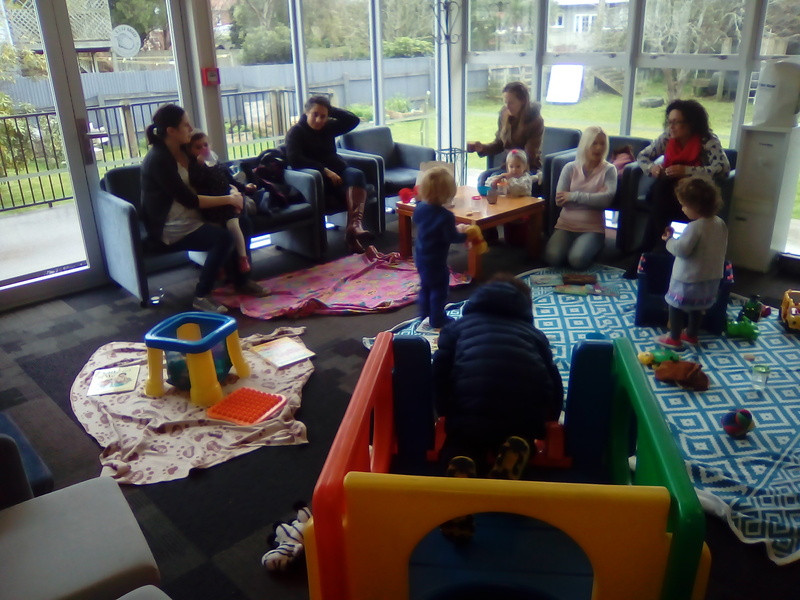 Each week, parents and caregivers bring their children for a thirty-minute session of music, rhyme, singing, actions and instruments, listening and more. Adults and children participate in the singing and movement during the session together. There are currently two sessions, with morning tea provided between these. 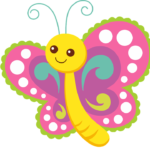 This allows children to enjoy one another’s company, and to develop social skills. It also gives parents a chance to catch up with each other over a cuppa and snack. 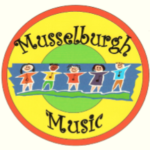 Musselburgh Music is about developing a community in which relationships and connection with others are key aims of the mission. For more information please contact Jo or Larissa at Musselburgh Baptist Church office on 456 2065 or email kidsand@mbc.ac.nz . Who? Intermediate and early high school age children. When? Sunday afternoons at Musselburgh Baptist Church 2-4pm. What? Building a sense of community through shared experiences such as fun and games. Through the relationships built, young people develop moral understanding and a foundation of biblical principles. 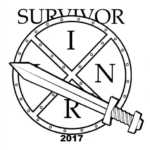 Vision of the survivor group is based on the image of a shield. Its aim is about schooling and strengthening children socially, spiritually, setting the foundation of good life principles, based on biblical foundations. Kids@MBC – Sunday mornings during the church service. There are two age groups for school age children catered for at Musselburgh Baptist. The primary age children and the intermediate/early high school groups. Children enjoy worship with their families at the beginning of the church service, before being released to attend Kids@MBC class around 10.30am. This children’s ministry seeks to teach, inspire and grow kids to develop a personal faith and become followers of Jesus Christ. The small group size enables children to build relationships with teachers who share their faith through a selection of true stories from the bible, crafts and prayer. Teachers are members of the congregation who take turns to lead the session on a roster basis. 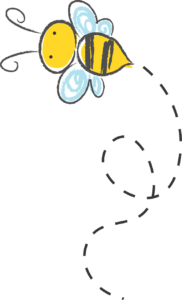 We have a small playgroup for babies, toddlers, and preschoolers that meets on Thursday mornings from 10-11:30am. A warm welcome to all mums who are interested. We are based at Musselburgh Baptist church, 131 Musselburgh Rise.